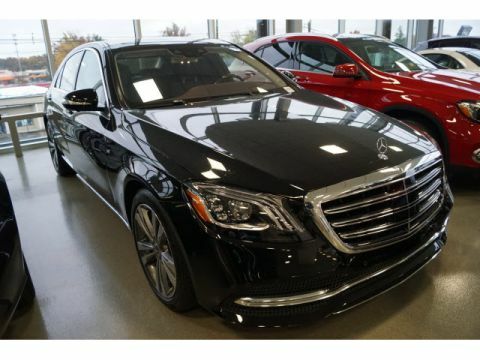 Can’t decide whether you should lease or finance a new Mercedes-Benz? 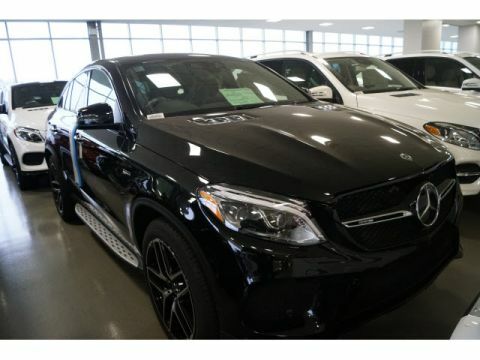 The team at Mercedes-Benz of Union wants to help you consider the benefits of both options, so you can find out which choice is right for you. 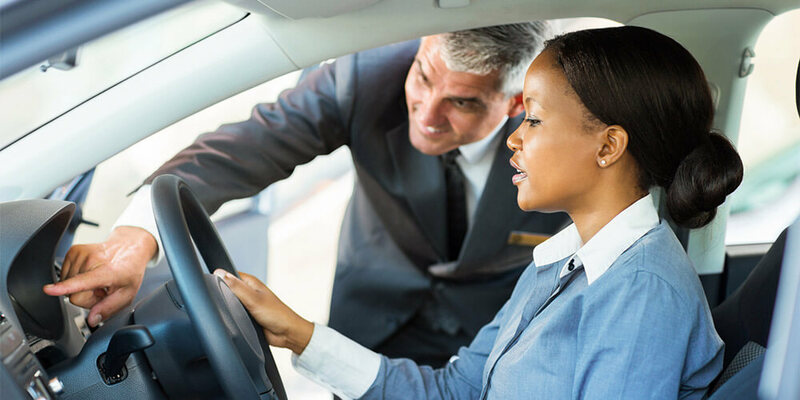 Leasing is ideal for drivers who want a temporary option or a lower monthly down payment, but there are also perks to owning the car should you choose to finance. Let’s delve into the details of leasing vs. financing before you visit us in Union to browse our new inventory. 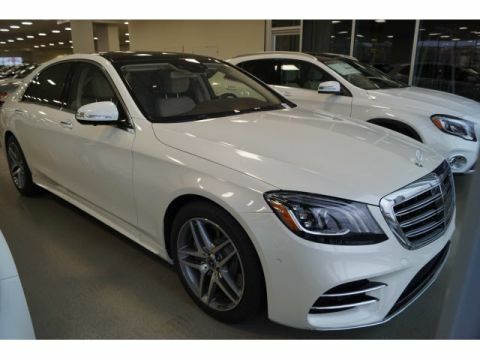 A: Leasing a Mercedes-Benz is a great way to access a more luxe vehicle for less, because this option requires a lower down payment if it requires one at all. Additionally, monthly leasing payments are generally lower than monthly car loan payments. A: If you’re the type that drives a car until it’s ready to retire, you’ll want to finance your Mercedes-Benz. You’ll eventually reach the point where you own your vehicle and will no longer have to make payments – then you can either trade in your vehicle or keep on driving it once you’ve gained equity. A: When you lease a car, you won’t be able to customize it because it belongs to the dealership. Financing a car gives you the freedom to make any changes as you wish. 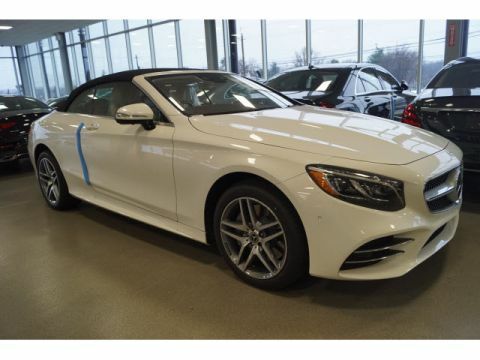 If you plan on detailing or accessorizing your future Mercedes-Benz, you’ll want to opt for buying instead. 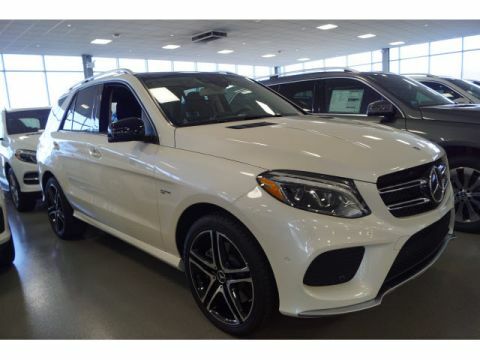 When you’re ready to choose your next Mercedes-Benz, make the trip to Union to see your top picks in person. 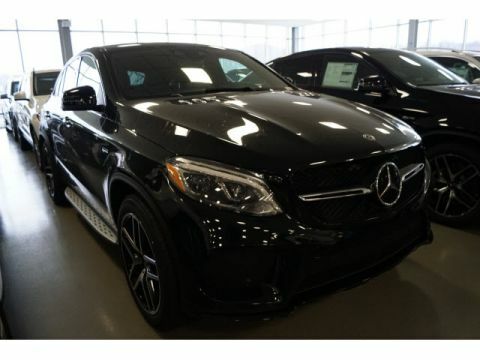 Before stopping by, be sure to check out our current special offers, and take a look at expert opinions with the Mercedes-Benz CLA reviews. If you have any more questions about leasing or financing, don’t hesitate to contact us at your convenience.